I love to start my mornings with a nutrient-packed smoothie. It’s a daily reset that allows me to start each morning on the right track. 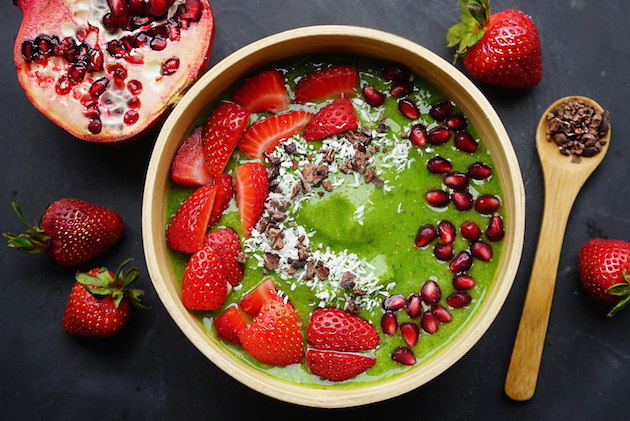 On those days when I have a little extra time, my smoothie ritual is upgraded to this smoothie bowl recipe.